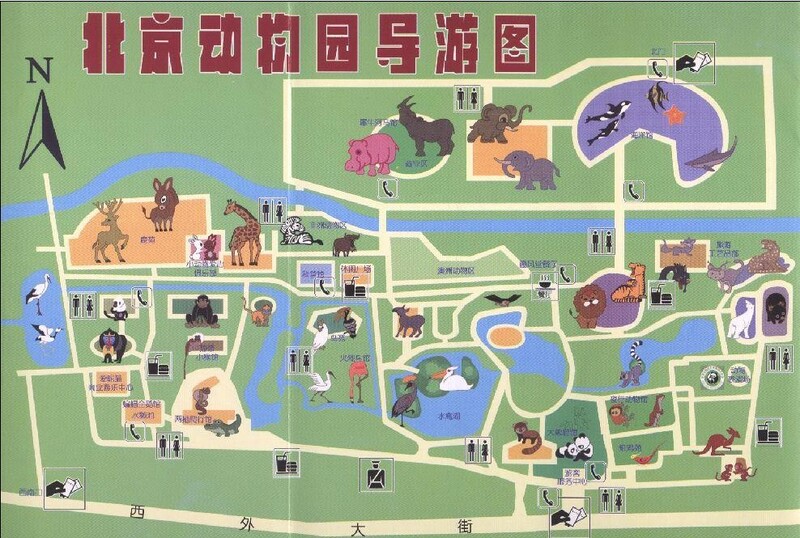 Beijing Zoo is open early, feeding animals, one of the largest zoos. It has 100 years of history. It is located in Xizhimenwai Xicheng District, covers an area of about 89 hectares. The water surface’s area is 5.6 hectares. Keep more than 450 species of show animals, more than 4500 ones; Keep more than 500 species of marine fish and marine biological, more than 10,000 ones. It welcomed more than 10,000 Chinese and foreign tourists.